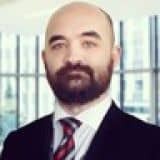 The Scottish Government has proposed extending the current minimum safety standards in private rented housing to other tenures. The Housing (Scotland) Act 1987 will soon be amended to reflect the new requirements. With updates required to large-scale residential developments, SecuriGroup Systems division will be working closely with our property management clients to ensure they are prepared to meet the required compliance standards. "Fires and fatalities from fires are decreasing but even one death is one too many. 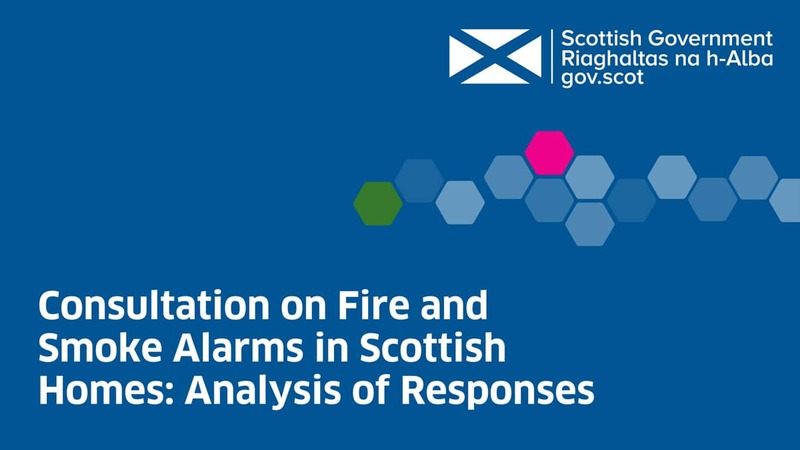 "Scotland already has rigorous standards for smoke and fire alarms developed over time, with the highest standard currently applied to new-build and private rented housing. "The tragic events at Grenfell Tower last year emphasised how important building and fire safety is, which is why we brought forward our consultation on this issue. "Now everyone will benefit from the same level of protection, whether you own your home, or rent from a social or private landlord." There will be a two year period for compliance, once the regulations are in force, and it is intended that these will be laid in Parliament later in 2018.